This past week’s for the P52 Photography Challenge theme was Green. At first I was going to go obvious and take pictures of a tree or the grass but I wanted to shoot something different. Then I thought, should it be a “green” picture, or should it be a picture of something that is green? I totally started to completely over think the challenge. I do that often, it’s how I’m wired. Then the other night we had artichokes. 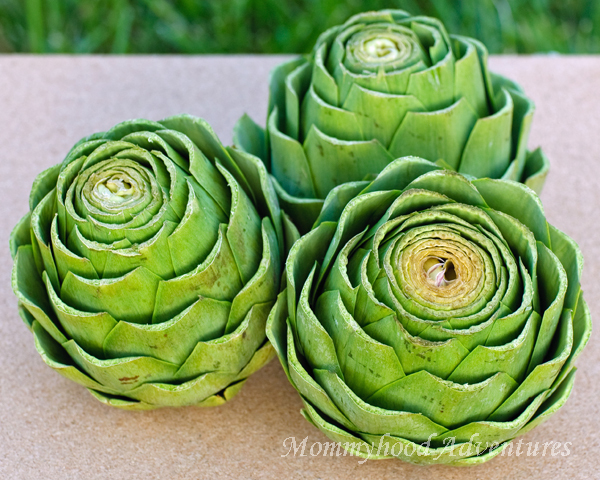 I love artichokes and could eat them daily if they weren’t so expensive and if they were in season all the time. We grew some artichoke plants last year one produced an artichoke that was rather small but we were so excited. Then, this year the 3 that barely grew at all when they were first planted had a total growth spurt. I was so excited at the prospect of more artichokes before we even planted the seeds for this year and to my great dismay, the were sucked into the ground by our friendly local garden destroyer also known as the gopher I would like to whack with a shovel. As I was prepping these gorgeous thistles for their steam bath, I decided they were the green that I wanted to capture for the assignment. I think they are just lovely all prepped and waiting for their destiny. Do you want to know what dipping sauce I made to dip these beauties in? 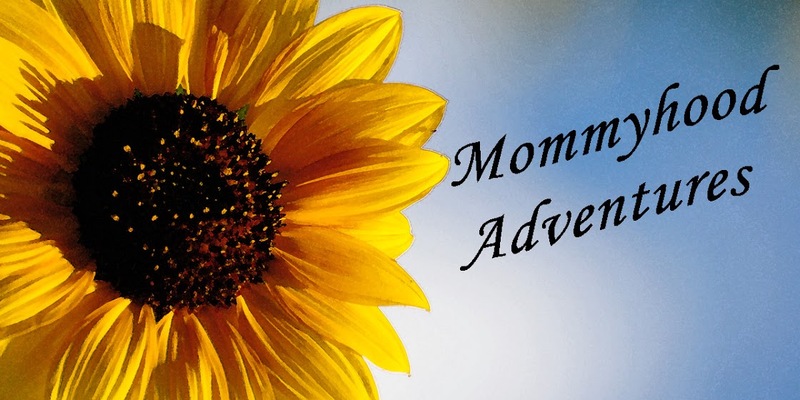 Head on over to Mommyhood Essentials and check it out. 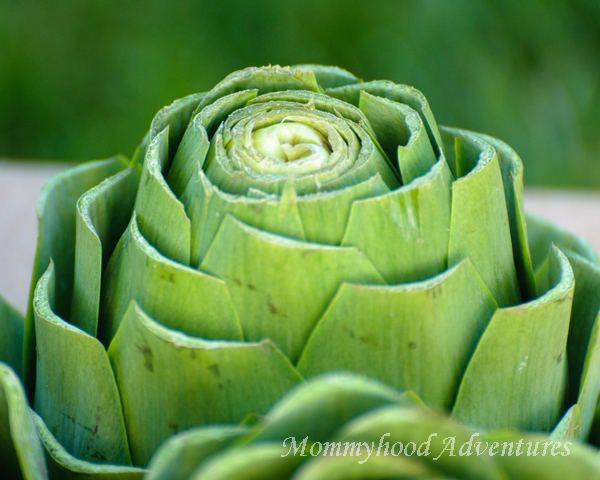 Hubby says that artichokes are just a delivery system for mayo and he loves the sauce. Sometimes I like lemon butter to dip, but since I discovered this sauce, I haven’t even thought about lemon butter. How do you like your artichokes? This post is linked to P52 Photography Challenge with Darcy at My 3 Boybarians. I have never had an artichoke. I'll have to try one. Thanks. Oh Donna, you must try an artichoke at least once. They are best when they are steamed just until the leave come off easily with some lemon juice and a little salt.